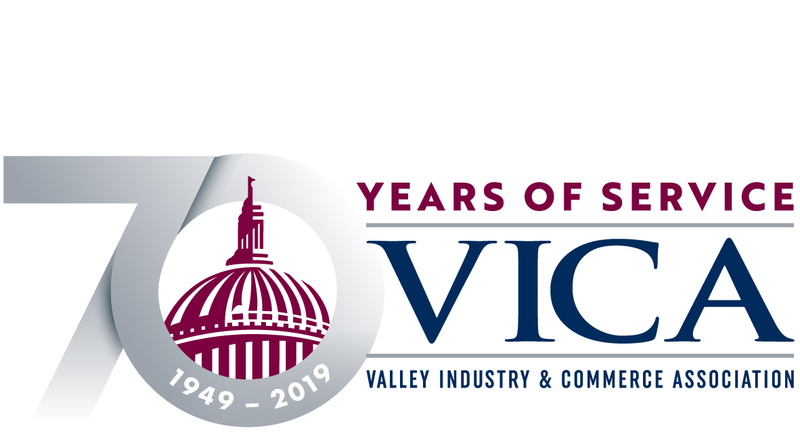 Meetings are held quarterly at the VICA office (16600 Sherman Way, Ste. 170, Van Nuys) in the Valley Presbyterian Hospital Conference Room, and lunch is provided courtesy of Metropolitan Water District. The dates for 2018 are Thursdays, February 14, May 9, August 8 and November 14 from noon – 1:30 p.m.